5 scientifically researched must have supplements that you should never miss to maximize performance and overcome muscle building plateaus. Bodybuilding is a serious business. And the right fuel makes all the difference along with proper nutrition and dedicated training sessions. However, the walk down the supplement aisle is not that simple. Confusions abound as multiple products stare back at you. Choosing the right supplement is a crucial aspect of fat loss, muscle building, and performance. Know the must have supplements. 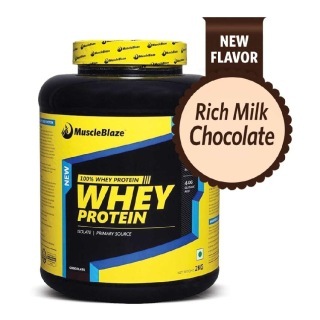 Whey will help you transform from scrawny to brawny. It's the near perfect fuel that has blazed workout sessions of the next-door guy to the bodybuilders. Putting it simply, whey is the remnant of the cheese making process and forms 20 percent of the cow's milk. The remainder 80 percent is casein. Whey is a quick acting protein, which means it fuels muscle cells quickly, whereas casein is slow to respond, but its effects last longer than the whey. Early studies have linked whey protein supplements with a stronger immune system and athletic endurance and are touted as a way to increase energy, fight stress and improve mental focus. Whey is a rich source of BCAAs (branched chain amino acids) leucine, isoleucine, and valine that comprises around one-third of the muscle protein and helps the body to build and regrow muscle fibers and reduces the loss of other amino acids to form muscle during exercise. It makes sense to drink whey before and after a workout to receive wholesome benefits. To get the full spectrum of BCAA advantage, you need to supplement it, in addition to whey to build those muscles. Fueling your workout sessions with BCAA supercharges your immune health, because intense training sessions can stress your body. 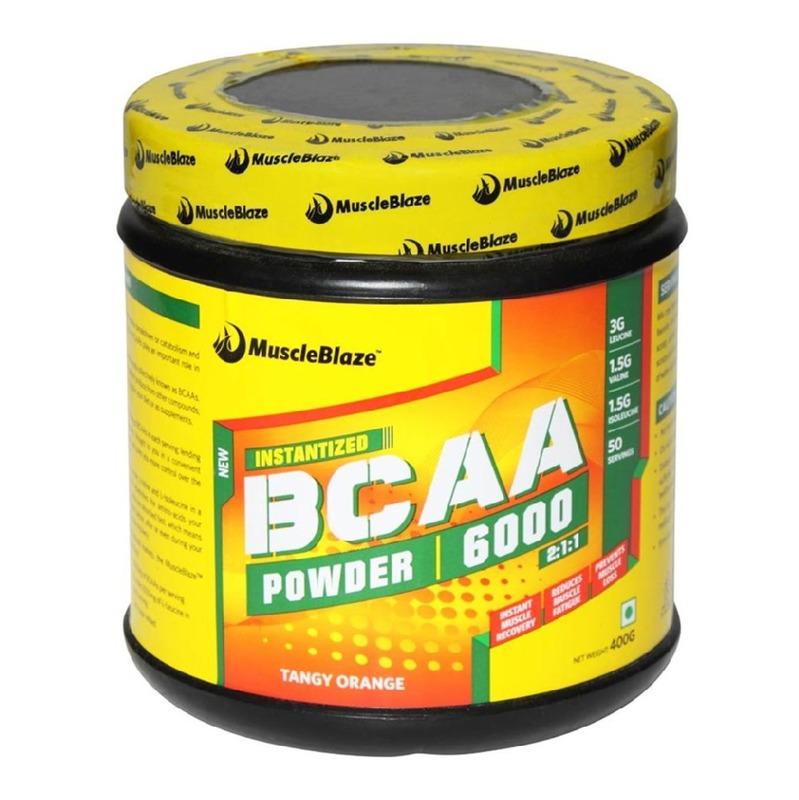 Moreover, BCAA as a supplement quickens the process of protein synthesis. This makes BCAA particularly invaluable for bodybuilders. 10-15g with a 2:1:1 ratio of leucine, isoleucine, and valine can be had safely as 20 minutes before workout. You can even have it in between your training sessions to reduce protein breakdown and for continuous flow of energy. 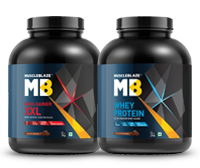 Have it post workout to provide optimum nutrition to your muscles. Creatine is one of the most researched supplements. A lot of flesh foods like chicken and fish have it. Your body also processes creatine. In the liver, three amino acids arginine, glycine (non-essential) and methionine (essential) combine to form creatine. Skeletal muscles contain 95 percent of all creatine. Creatine is involved in the processing of the energy required by muscles. Naturally, energy demands multiply during training. 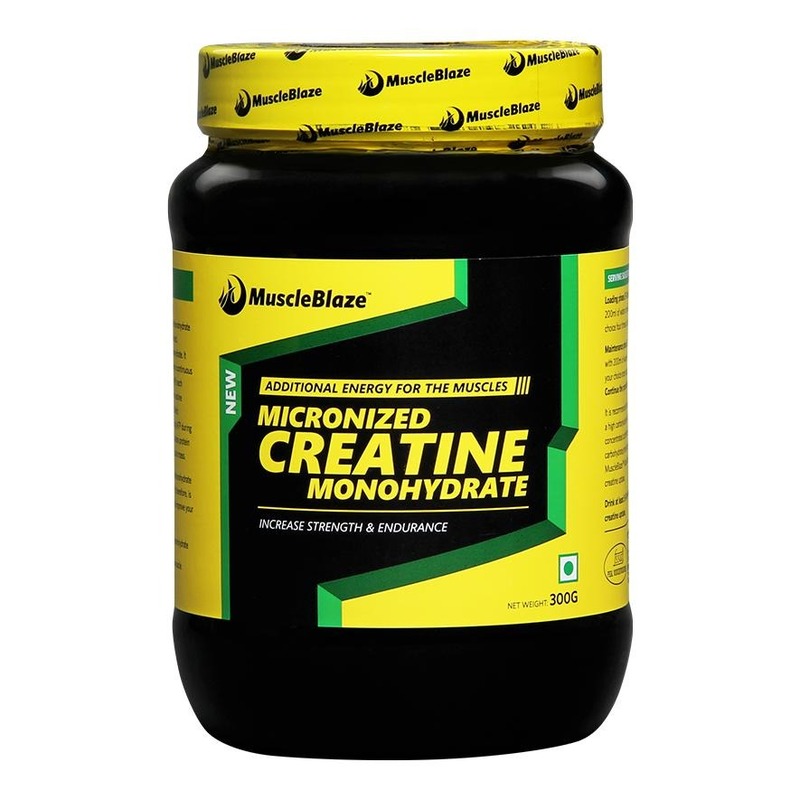 The acceptable way to supplement creatine is through loading and maintenance phase. Creatine causes muscles to draw water from the rest of your body. Be sure to drink extra water to compensate for the water loss. Research shows that creatine is most effective in high-intensity training and explosive activities, which makes it a mandatory supplement when you are weight training. Creatine is allowed by the International Olympic Committee, National Collegiate Athletic Association (NCAA), and professional sports because it improves muscular endurance and increases anaerobic power and performance required in jump squats, knee extensions and repeated sprints. Creatine in powder form can be easily mixed with other powder supplements, as a pre or post workout beverage. In order to increase absorption, you should have creatine with a sugary beverage to enhance absorption, since it increases insulin levels. Supplementing your workout regime with a high-quality multivitamin helps ensure the presence of essential nutrients required for multiple metabolic reactions. 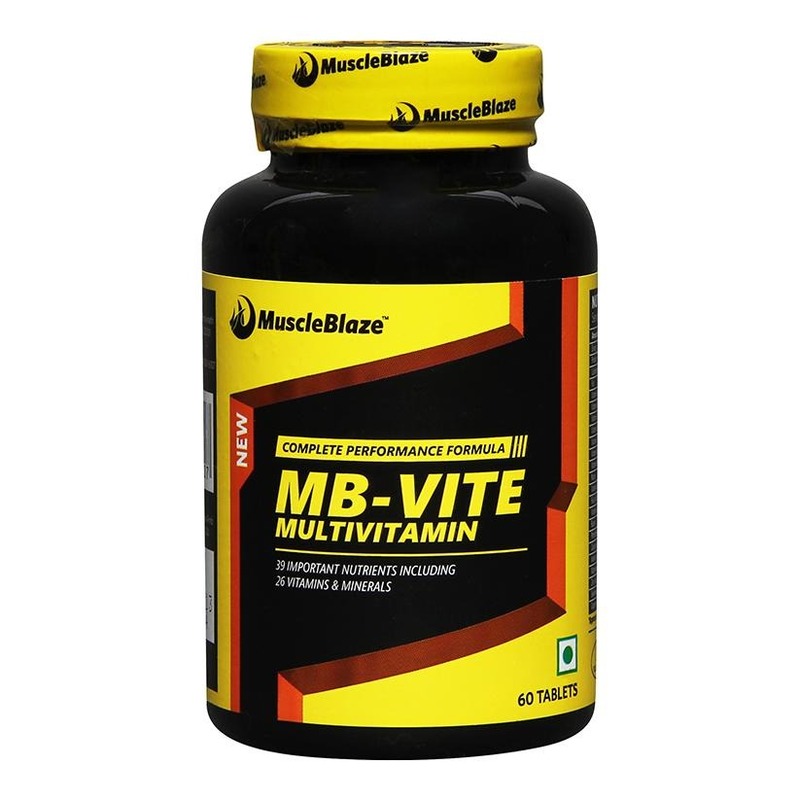 Multivitamins enhance the growth of your lean muscle mass. 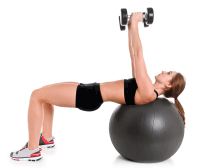 Further, it helps in speedy recovery of your ruptured muscles while helping you overcome fatigue. A high-quality multivitamin can also help you maintain a perfect body metabolism. Further, multivitamins boost your physical performance by providing you the necessary energy and stamina required during your training session. Antioxidants in a potent multivitamin help maintain a healthier immune health and also optimize digestion. 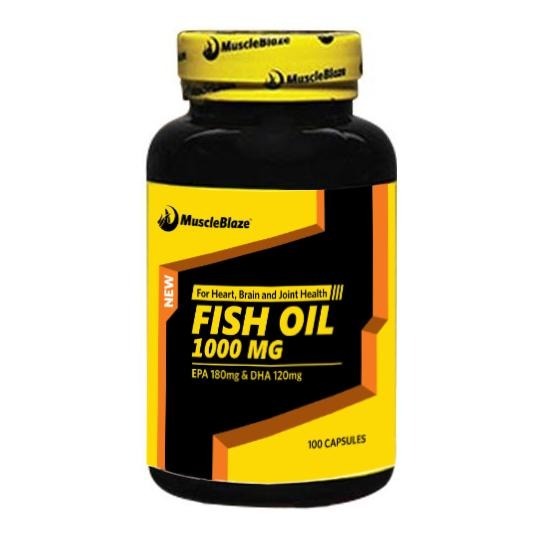 Enriched with heart-healthy omega-3 fatty acids, namely eicosapentaenoic acid and docosahexaenoic acid, fish oil may also impact your muscles' ability to grow. A study published in the journal "Clinical Science" in 2012 found that a specific type of omega-3 fatty acid, found in fish oil, optimized muscle growth in healthy people when their insulin and amino acid concentrations spiked. A typical post-workout protein shake with carbohydrates in the form of fruit or juice will raise your insulin levels and flood your system with amino acids so you can experience muscle growth. Taking fish oil within 30 minutes before or after eating is just as good as taking it with a meal. Recruit supplements along with nutrition and workouts to supercharge your muscle growth and spell the difference between an average and awesome workout.